Breach Amps was founded in 2008 by Pierpaolo Bruschi in Castellanza, a region in northwestern Italy with seamless hills, beautiful lakes, and wonderful mountains, that is also rich in technology. Pierpaolo started his research focusing mainly on achieving the perfect balance between tone, size and weight in cabinet design. 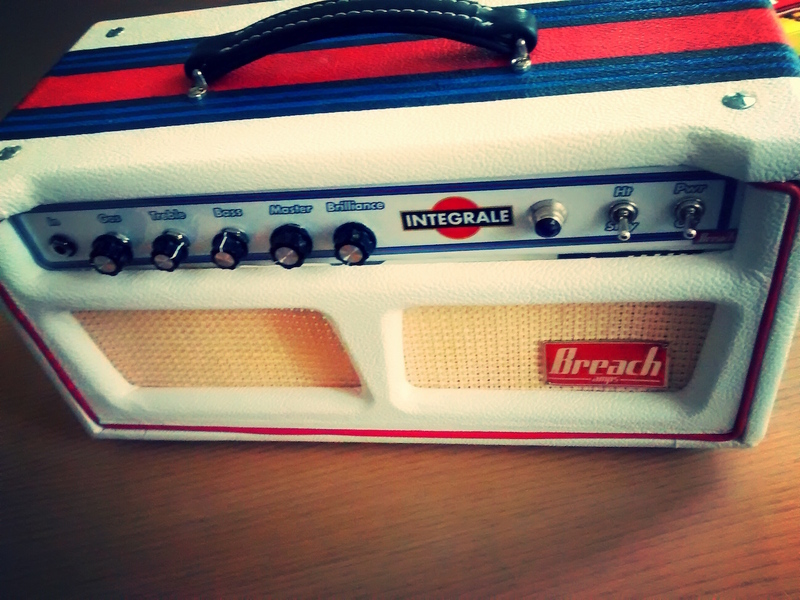 Today Breach Amps has a complete range of head and combo amps, along with the cabinets. Breach Amps are focused on a simple, almost minimalistic, yet versatile control layout. This allows for the natural dynamics and feel of the guitar player to flow effortlessy and at manageable sound levels for stages of all sizes. Breach combo amps and cabinets are built in solid hardwood, mostly pine to minimize weight and achieve the desired tonal character. 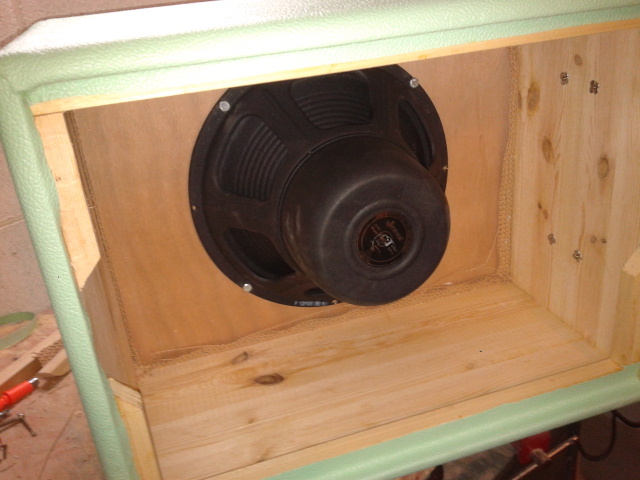 The majority of the cabinets are floating baffle, open back designs, with a distinct American voicing. From the start, Pierpaolo’s chose Jensen® speakers for his amplifiers and cabinets. His favorite models are the C12K, for its dynamic response and very versatile tone, the Alnico P12Q for the warm, delicate, vocal tone, and the newer 12” Blackbird, the most powerful Alnico speaker available today. Pierpaolo calls the tonal and dynamic virtues of the Blackbird ‘Astounding!’, and gives accolades to its extended frequency response and impressive power handling. These Jensen ® loudspeakers integrate perfectly with the original circuits that Pierpaolo designed: vacuum tube designs with point-to- point wiring, and a smooth, progressive clipping characteristic. The input stage has been conceived to be very much 'pedal-friendly'. Breach Amps are meant to breathe together with the player, and to fully exploit his touch and feel. Italy has an amazing heritage in sport cars, with legions of fans and followers and Pierpaolo is no exception. 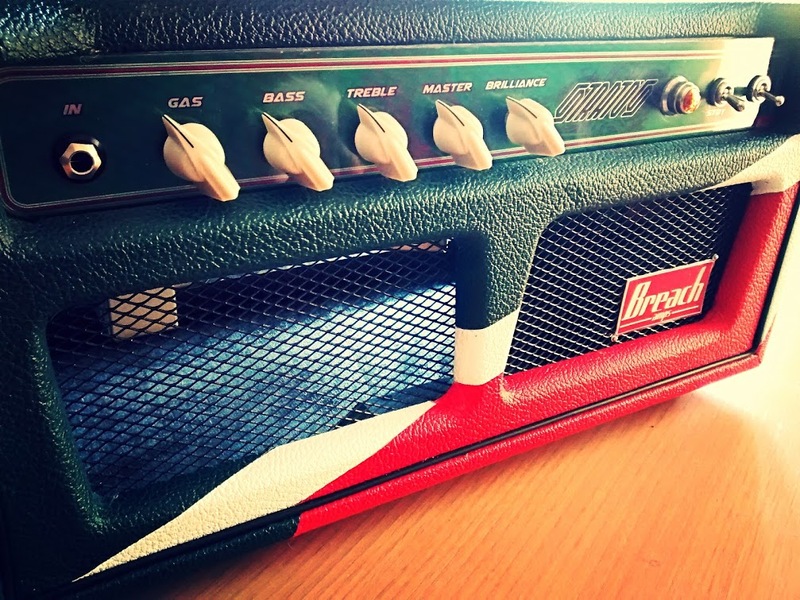 The look of the Breach Amps is directly inspired by the glorious Lancia rally cars of the '70s and the '80s, with evocative names like Stratos and Integrale, paying homage to those 'golden era' race cars. Breach Amps is a young, promising boutique manufacturer, strongly rooted in tradition and offering original designs 100% handmade in Italy. Their level of quality and workmanship, one would expect high pricing, yet Breach Amps are surprisingly affordable - which is never a bad thing!